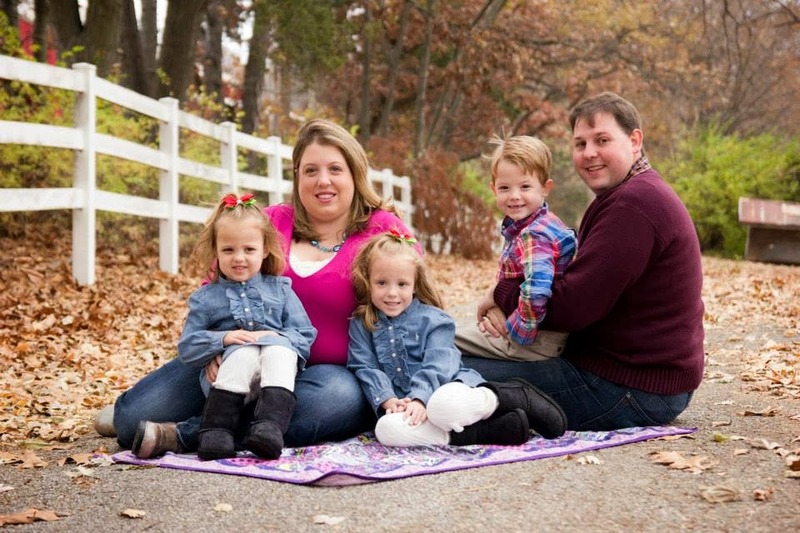 Its NOT very often that the Vera Bradley Line has an awesome sale like this! You'll not believe these SUPER STEAL prices! Its on EVERYTHING from handbags, accessories and more! 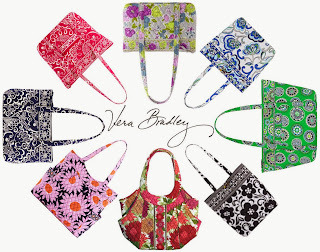 Vera Bradley Fans, its your LUCKY day! There's still some time to save up to 60% off and score items at AMAZING prices! Vera Bradley items make GREAT gifts.